Kitchen supply and installation; helping you find a kitchen that suits your home’s unique requirements. 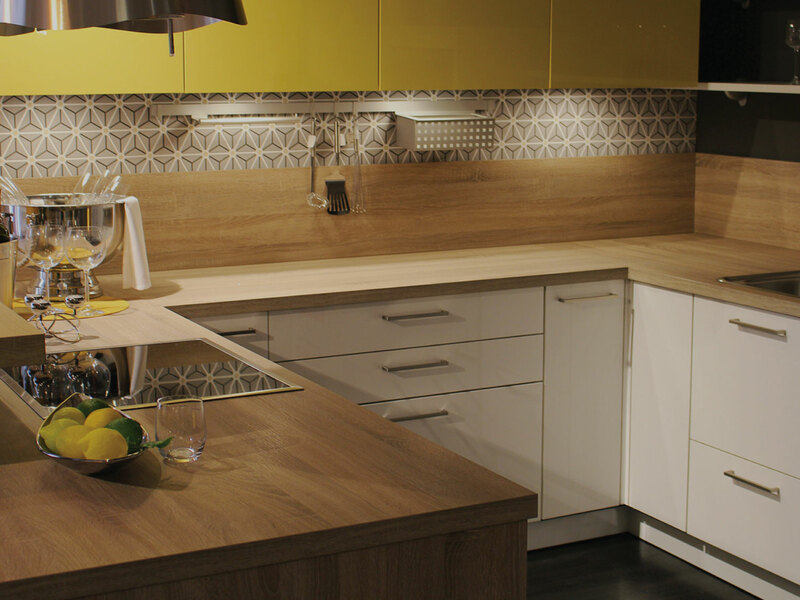 Every aspect of your kitchen covered, from initial designs to the finishing touches. 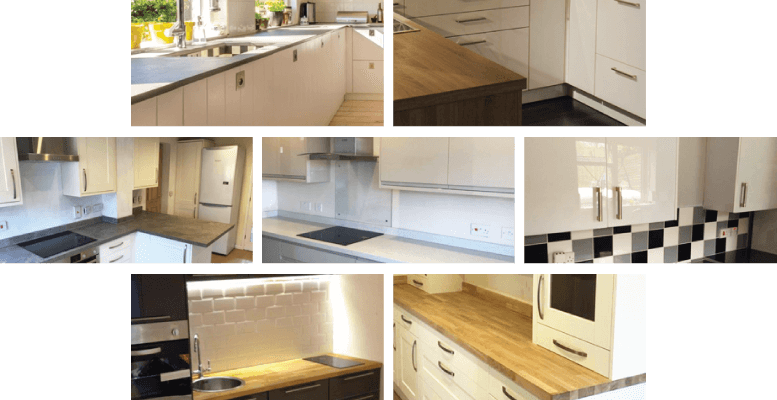 We strive to provide a kitchen that matches all of your criteria, including any specific functionality or meeting your budget. M Brierley consists of a local team based in Chandler’s Ford, serving the surrounding area. M Brierley Plumbing has become renowned for delivering high-quality bathroom suites, & we intend to bring the same standard of workmanship across to our kitchen ranges. Our team are fully qualified, including being Gas Safe registered (616560). This allows us to install/service any gas appliances including cookers and boilers. With a growing team & skillset, we strive to provide you with a kitchen you can be proud of.